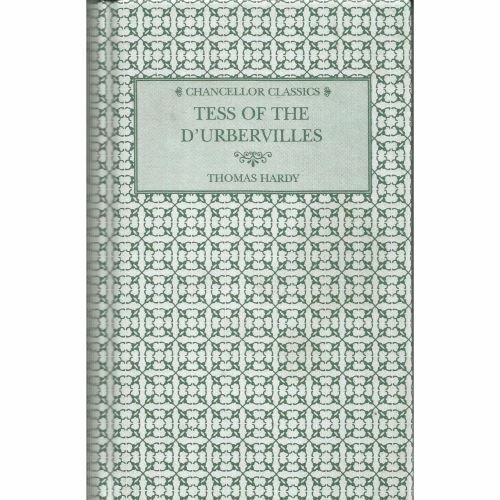 When Tess Durbeyfield is driven by family poverty to claim kinship with the wealthy d'Urbervilles and seek a portion of their family fortune, meeting her 'cousin' Alec proves to be her downfall. 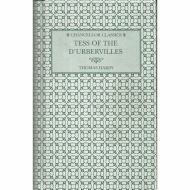 A very different man, Angel Clare, seems to offer her love and salvation, but Tess must choose whether to reveal her past or remain silent in the hope of a peaceful future. 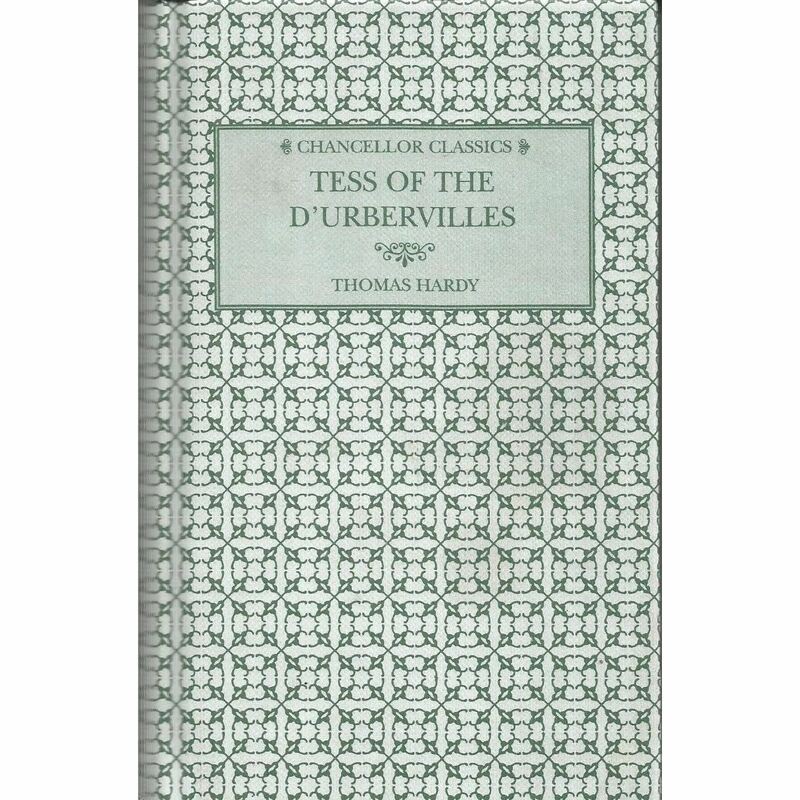 With its sensitive depiction of the wronged Tess and with its powerful criticism of social convention, Tess of the D'Urbervilles is one of the most moving and poetic of Hardy's novels.